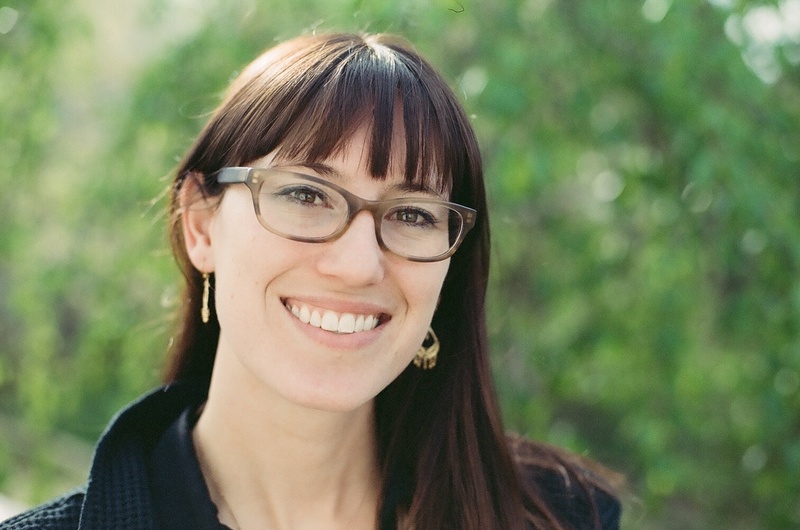 Austin, TX (March 2, 2017) – At today’s annual membership meeting, Brittney Miculka, Director of Marketing for Redbird Flight Simulations has been elected to the Board of Directors for Women in Aviation, Intl (WAI), a nonprofit organization that encourages the advancement of women in all aviation career fields and interests. Ms. Miculka was the only new member voted to the Board and will serve a three-year term. The ten-part show highlighting unique corners of aviation training arrives at AirVenture and invites pilots to join in the experience. Winging It, Redbird’s ten-part online aviation video series, will culminate this week at AirVenture Oshkosh. 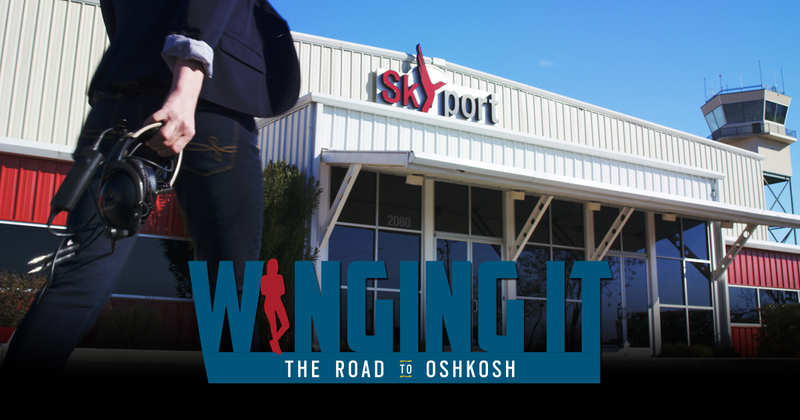 The Winging It team, including host Brittney Miculka, will be filming the final two episodes of the series and inviting attendees to join in on the experience at the Redbird exhibit space and at the EAA Pilot Proficiency Center. The ten-part show will explore unique corners of aviation training around the country. Redbird’s latest adventure, an online show called Winging It, took flight last night during a premiere event at Sun n’ Fun. Winging It host, Brittney Miculka will travel to ten locations across the country to promote pilot proficiency and showcase the best in aviation education. Viewers can follow Brittney on her cross country trip and experience each step of the journey. She'll head to Massachusetts for an upset recovery course with air show pilot, Michael Goulian, to Denver to learn mountain flying, to Case Western Reserve University in Cleveland to get trained as a medevac nurse, and to California to sharpen her skills on emergency procedures, among others. She'll visit flight schools, high schools, universities, and sim centers and will experience something new at each location. Redbird Skyport is proud to announce that it has earned the fourth place spot in the Top 50 U.S. FBOs category in the 2015 Pilots’ Choice Awards. The awards, conducted by FltPlan.com to recognize great service, were open to a group of over 152,000 active pilots and received a record number of votes this year. Located in San Marcos, TX, Redbird Skyport finished just behind three larger metropolitan FBOs operating at Teterboro Airport, Dallas Love Field, and Dallas Fort Worth Airport. Austin, TX (March 2, 2015) –Redbird Flight Simulations of Austin, Texas announced today a key addition to its executive leadership team with the hiring of Michael Clifford as Chief Operating Officer.